If you’ve heard ARMS’ Summer Skills (or went to a little thing we did last week), you’re familiar with Matty Fasano — the band’s bassist and resident harmonizer. He debuted his solo material with last year’s “Unkind” b/w “Unusual” single, showcasing a somber, classical-minded sound. “Christopher,” the lead track on his new Living in Armchairs EP, is a touch less dour, shrouding itself in the warmth of multi-tracked harmonies and clever, crackling production touches. It avoids a chorus in favor of a gorgeous sunburst of harmony a minute and a half in; this is the right decision. 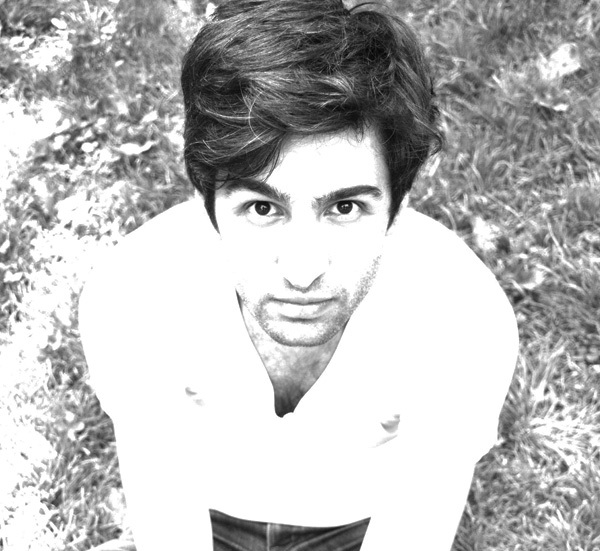 Fasano’s playing the Mercury Lounge on April 5. Look for the new Matt LeMay/Nick Sylvester-produced EP soon.